Get ready for Christmas with these 102 best travel gifts for travel lovers! Ho-ho-ho! It's almost time for the most wonderful time of the year! Are you looking for awesome Christmas gifts for travellers? You're in luck, because in this post we list 102 gifts for travel lovers. Such as: gifts for jetsetters, digital nomads, adventurous travellers, travelling photographers and occasional travellers. 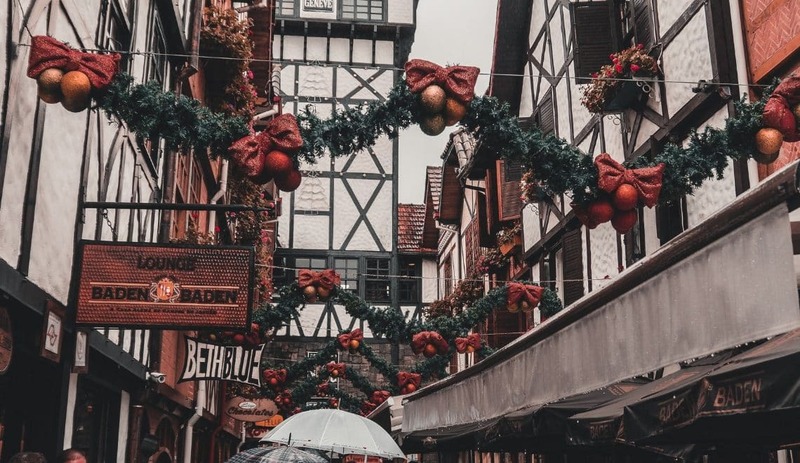 Also, the list includes some useful and entertaining gifts for all sorts of travellers... You'll be all set for with your travel gifts for Christmas 2018! Don't limit yourself to a category, because of course certain gifts can be applicable for any traveller. Get ready for 102 Christmas gifts for all sorts of travellers! Or just click on the one you're most interest in to jump to that section. Are you looking for a personalised travel gift? Then read this article with 10 personalised travel gifts for travellers! Are you searching for the perfect gift for a real Jetsetter? A Jetsetter is looking for just a bit more luxury in their travel life during those long flights. Especially if they aren't in first class, these 18 items will make their travels a bit more pleasant. Some of these products will make all those flights a lot more comfortable, such as a cute neck pillow, eye mask and a blanket. There are also some fashionable items included, like travel related jewellery and a warm shawl, because nobody said you can't look fabulous during your travels! Just click on the button to purchase the item on Amazon and your Christmas Jetsetter gifts are all set. 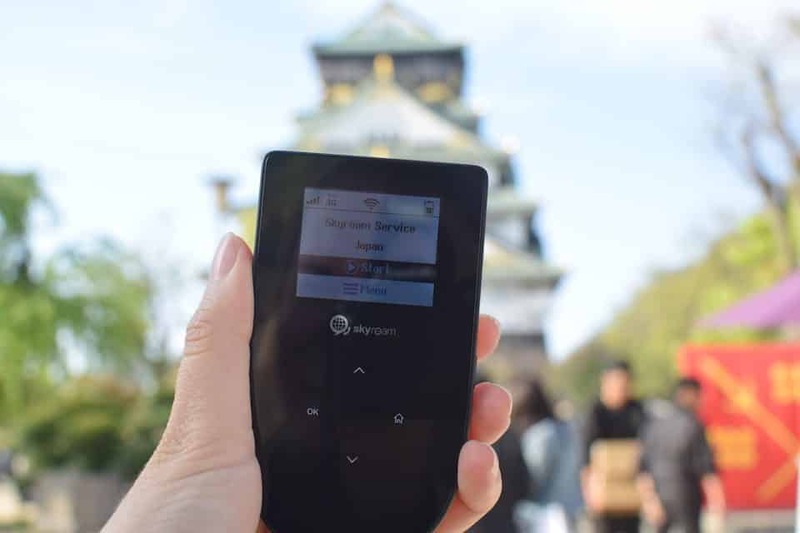 Are you looking for the perfect gift for a Digital Nomad? Travel gifts for Digital Nomads are mostly practical gifts that help them in their location independent career. Often they already have a laptop, as that's a basically their work station, however the Macbook Air is included as it's nice and light, very handy! Most important thing is to consider that they can't carry around unnecessary stuff in their backpack. Items such as a portable WiFi device and battery pack are super useful to keep them connected, while the Productivity Planner keep them on track. Check the 15 items below to choose the perfect gift for Digital Nomads! Are you looking for the perfect gift for the Adventurous Traveller? The 21 products below are perfect for the backpacker that is keen on hiking, camping and other adventurous activities! Certain items are useful for any long term traveller, such as the backpack and the solar portable waterbank! Just click on the button to purchase the item on Amazon and you've got the perfect gift for the adventurous traveller. Are you looking for the perfect gift for the Travelling Photographer? We've got some awesome photography equipment listed below! Like we said before, these gifts can definitely fit for various travellers, and the items below would also be great for a Jetsetter, Digital Nomad or Adventurous Traveller! Are you looking for the perfect gift for the occasional traveller? Not every traveller is always on the road or travels every month. For an occasional traveller it's easier to give travel gifts that they can easily store at home. There for the items below vary from inspiration for next destinations to cool travel decorations! Some travel items are just super useful. They might not be the most fun to give, but they are really handy to have for a traveller. Think about products such as compression bags, a money pouch, insect repeller or locks to keep your backpack safe. Check out the 21 useful Christmas gifts below! Next to useful gifts there are also travel gifts that are mostly fun. They might not be very functional, but it's definitely awesome to give and to get! The Tinggly Travel Voucher is besides super fun actually also useful, because with the voucher you can get experiences worldwide. It can be shipped anywhere globally, so also helpful when you can't give it face-to-face. Check out the 9 entertaining gifts below! 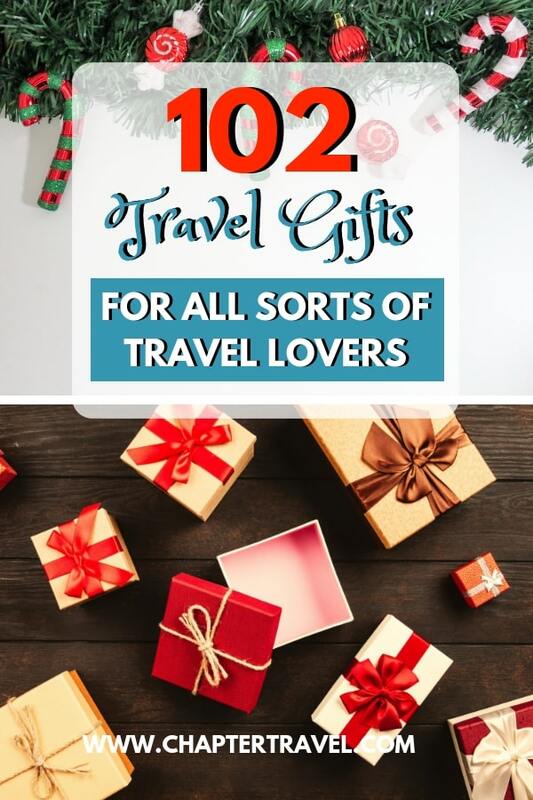 Those were 102 Christmas travel gift ideas for all sorts of travellers! With these gifts for travel lovers you're all good to go for Christmas! Be sure to let us know what you're getting and perhaps you've got some cool travel gift ideas too. Disclaimer: This post contains affiliate links. For more information please check our Disclosure page. Thank you! Awesome list. I am very tempted to get myself some of the packing cubes for Christmas. Omg how much do I want a travel chess set??? Haha! Love this post – very comprehensive! Thanks for sharing.